We are excited to announce the latest ScootPad platform updates! 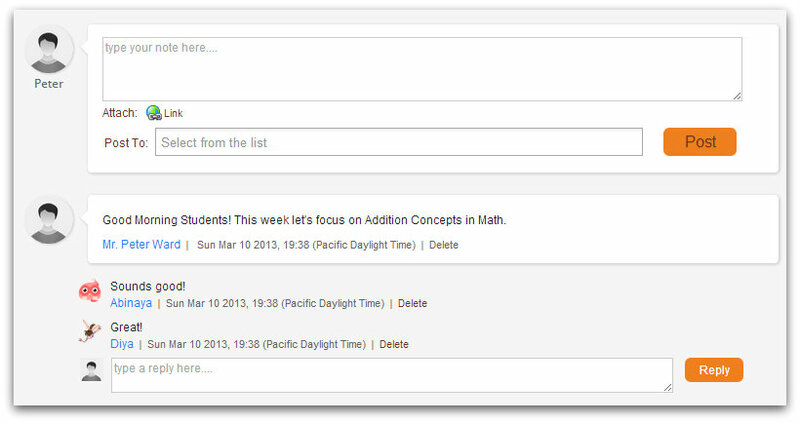 These updates will further engage students and encourage friendly competition. 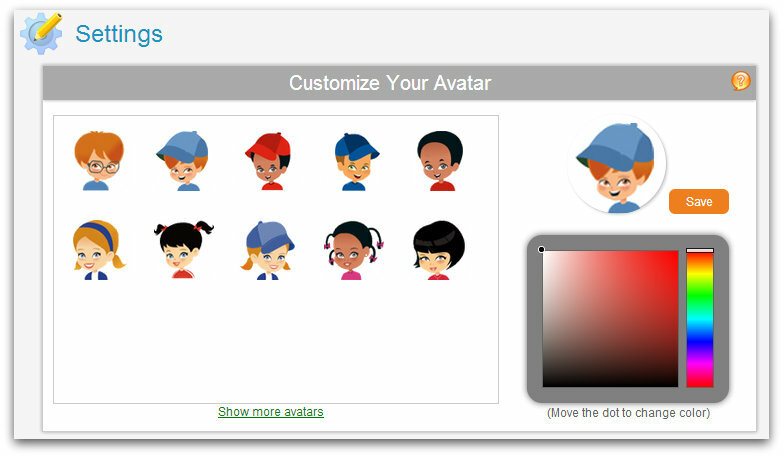 Students with the Basic/Free subscriptions can now choose from a limited set of avatars. 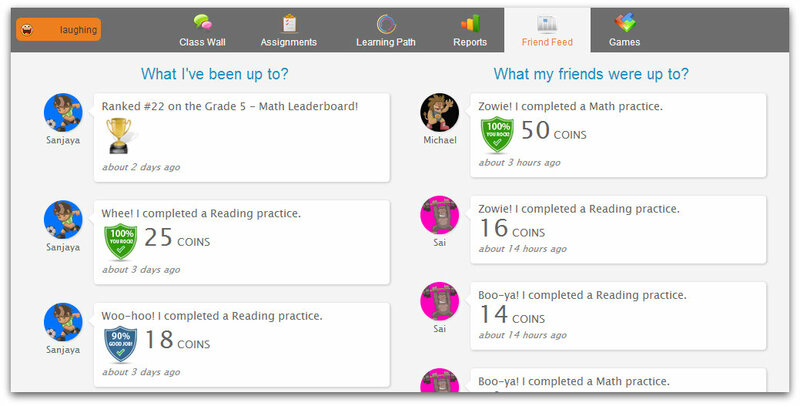 Also, students with Basic/Free subscription can now add one friend and send one shoutout per day. Upgrading to Silver subscription, gives students over 350 avatars, unlimited friends and unlimited shoutouts. 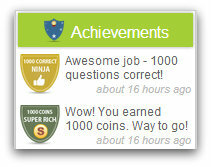 Student achievement dashboard showcases intrinsic rewards (badges, unit graduation, leaderboard rank etc.) and encourages them as they progress through their learning path.